Teacher professional, 3rd degree BEES Tennis (The highest diploma in tennis. Only 5 in France). 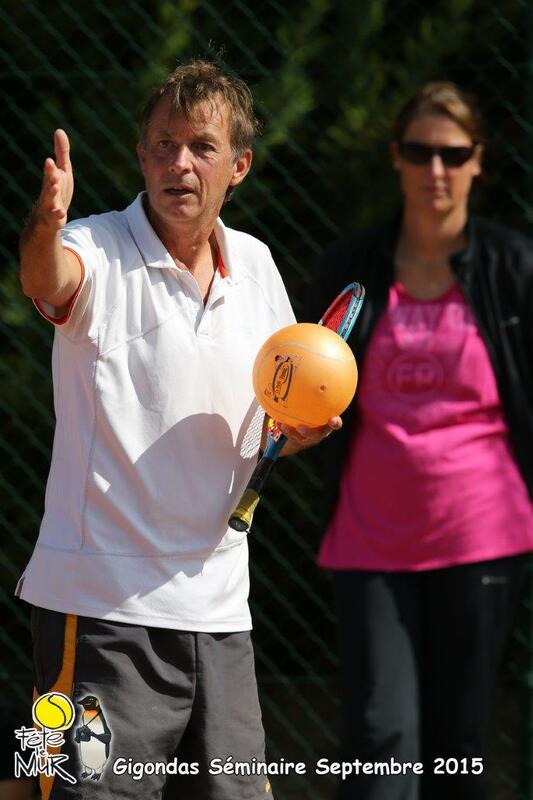 Creator of the concept of competition and learning " TENNIS Cooleurs "
Trainer and speaker in the field of learning for the clubs , departmental committees , leagues, Staps UFR ) . Founding member of "SportExperience", valorisation of teaching, pedagogical research.